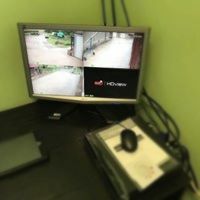 At Hemel Hempstead Lock and Key Centre we strive to achieve a high level of service for all your CCTV, Access Control and security needs in Hertfordshire and the surrounding areas. We are a local Hemel Hempstead company with over 40 years experience, no job is too big or small for us so why not give us a call and see how we can help secure your home, office or business on 01442 359966. Hidden wireless cameras-Good for being placed where you like as they are discreet and don't have large amounts of wiring. 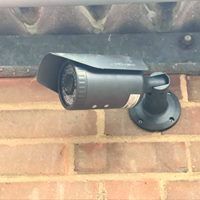 Domed CCTV cameras- These cameras are more discreet and impossible to know which way they are pointing, therefore the criminal will not know what area the camera is filming at any one time. Video door entry systems-Useful for elderly people, reassurance or blocks of flats as you are able to see and identify who is at your front door before opening the door. Whether you are protecting your premises, merchandise, customers or to monitor your staff, we can help you find the right security product for you. For more information or a free no obligation quotation for any of our Security services in Hemel Hempstead call us today on 01442 359966.